Oundle Driving School has built up a large team of excellent instructors and has earned the reputation as one of the best driving schools in Northamptonshire and South Cambridgeshire. 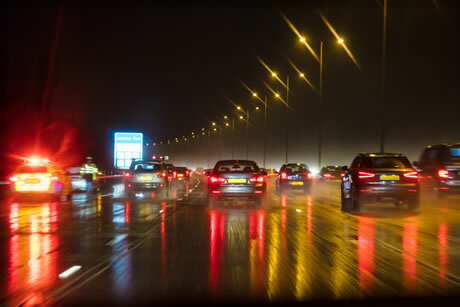 We have been established for over 35 years, so you can learn SAFE DRIVING FOR LIFE with a local, friendly, successful driving school. 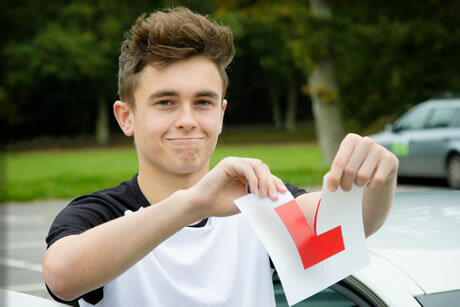 We pride ourselves on the patient, reassuring and professional driving lessons we can offer you, with excellent pass rates. Also we care about our students happiness- we do not shout on lessons but calmly support all your learning needs. 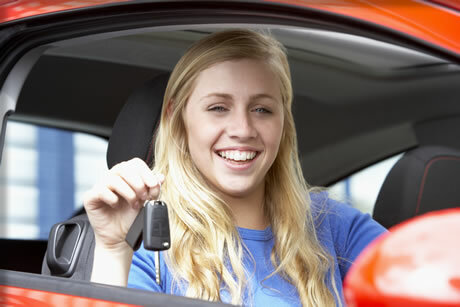 We offer a door to door service for convenience, as well as a choice of flexible driving lesson times, picking up from school, college or work, and for your own comfort, have both male and female driving instructors available at very competitive terms, with discounts on block bookings.